​When it comes to oriental rugs, we don't skimp on our machinery. We have top of the line machines in the marketplace to swiftly get the job done. A quick clean is complimented with a delicate touch when dealing with fine stitching patterns and exquisite material. 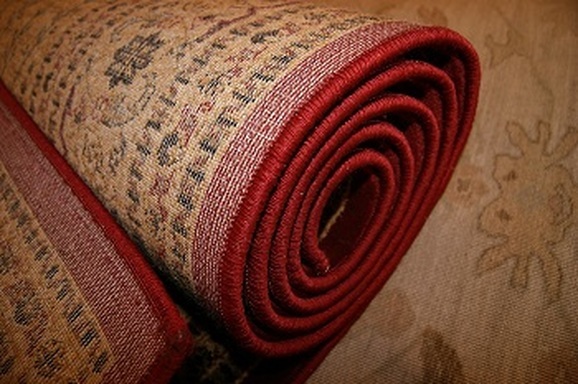 Area rugs often cannot be cleaned on the site, therefore, we offer free pickup and free delivery services for our clientele to take their rugs to our cleaning center. We will let you know whether or not the area rug can be cleaned in your house. 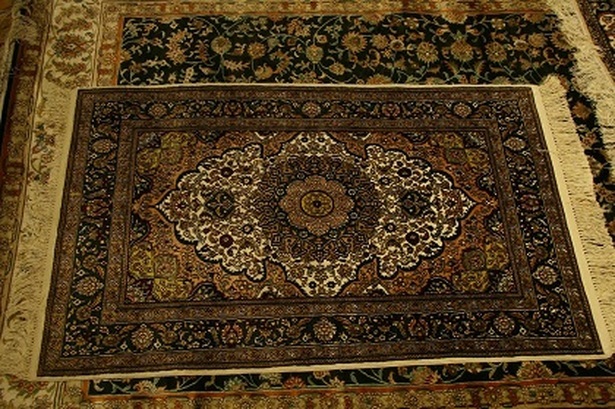 To begin the process of your oriental rug cleaning, we remove surface contaminants from the rug. Following this, cleaning solutions are used to take care of in pesky stains from drinks, pets, and general use. Any smells will be removed during this phase. Our cleaning company then will begin the washing of the rugs again to thoroughly and delicately clean the rug, treating the threads ever so gently. This washing process is usually lengthy, often taking an hour or so to finish. Following the clean cycle, we rinse the rug. After this, the rug is dried in one of our machines, then will be hung to eliminate any remaining moisture. Another inspection is had during this process as well as after the drying to be certain we have rid your oriental rug of any filth. We will restart the process to ensure absolute satisfaction. We then give your rug a delicate comb to make the rug fibers appear astounding. Spills and stains will also be combated, and your rug is likely to stay clean for a much longer period of time. Knowing how pricey some of these rugs are, we use our time to thoroughly clean your rug to your utmost satisfactory desire. Great price included, give us a call for an estimate on what it will take to get your oriental rug cleaned to tip top shape. 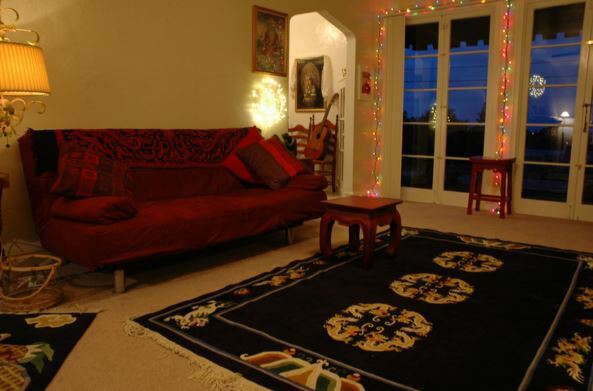 In Petaluma, we know how to take care of these finer rugs. When your rug comes through our company, we aren't the type to do a cheap cleaning on the rug. We know that many area rugs are the centerpiece to a living room, and it is very important that they look great and remain sturdy over the course of their lifetime. That's why our cleaning company makes sure to give the best cleaning care to every rug that we get, and you can be positive that you are choosing the right company to do your rug cleaning. Since we offer rug pickup, cleaning, and delivery, there isn't much time of your days that will be wasted when you choose our service. Simply, call (707) 358-3050, and tell us when you would like your rugs cleaned, and we'll come over, pick it up, and have it cleaned for you in no time! Call the carpet cleaners of Petaluma today for all of your cleaning services.